Famous insider Evan Blass, known as Evleaks, published in his blog on Twitter new images of the upcoming line of Samsung flagships in silicone covers. 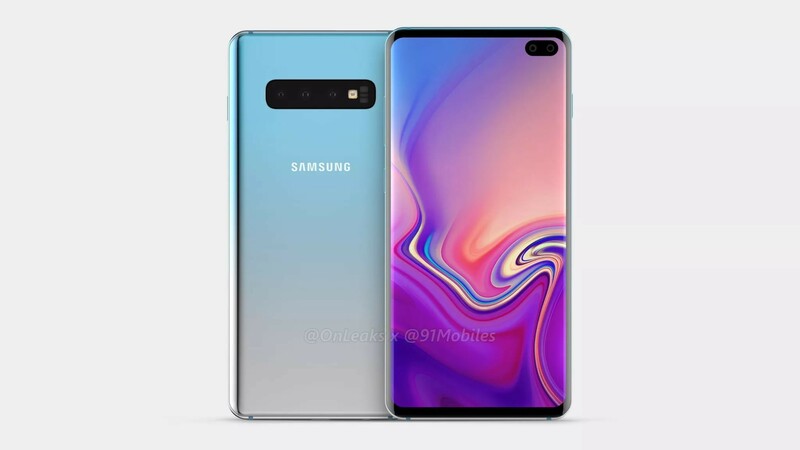 Overall, nothing new renderings do not show, only confirming triple main camera the older models (Galaxy S10 and S10+) and its absence in the younger versions — presumably, it will have the name of the Galaxy S10E, and to be a simplified version of the new flagships and at the same time a competitor to the iPhone XR. This is not the first leak about the new «galaxies»: previously, became available to image devices with a cut in the screen under the front camera and podkladnymi a fingerprint scanner, which, according to rumors, will not work correctly with protective films and glass. The official announcement of the jubilee generation of the Galaxy series will be held on February 20 in London and San Francisco. How to turn your Android smartphone into OnePlus?